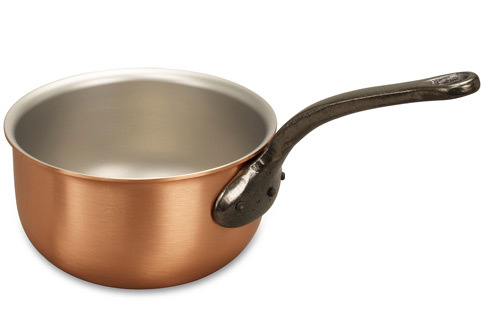 We know you'll love this	16cm mousseline pan	as much as we do. Great little pan Fantastic pan from Falk, as always. Love the shape, love the size. It's a pleasure to cook with and a beautiful object. 1012 customers found this review helpful. Did you? Yes, I did! Fabulous mousseline pan Recently purchased this pan and couldn't be happier with the customer service from your company, speed of delivery and the pan. I'm trying to keep it well seasoned after some scrambled egg made cleaning difficult. 808 customers found this review helpful. Did you? Yes, I did!